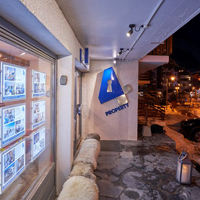 Val d’Isère Agence embodies the values of the listening, the honesty and the availability and guides you from the beginning to the end with your stay. The only British Estate Agent in town. 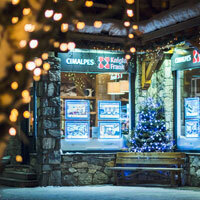 35 years of experience and local knowledge to help guide you through all your property requirements. 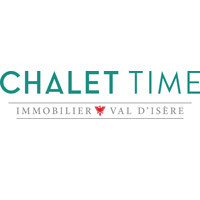 Installed at the heart of the Val Village, the Chalet Time Immobilier agency organizes your holidays by proposing pleasant and spacious apartments. 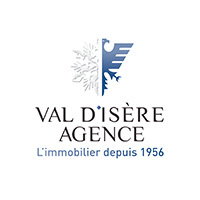 Whether it is for a vacation rental or a real estate transactions, Cimalpes offers the highest quality of services and puts its expertise at your service.